Who Anyone interested in this topic. PS21 will present one of the designers of New York’s new flood protection plan, Dutch architect and urbanist Matthijs Bouw. He is a founder of One Architecture, an award-winning Amsterdam and New York-based design and planning firm. Bouw will discuss his experience in New York designing protective infrastructure along Manhattan’s shoreline, and his work in the Netherlands, which because of its location below sea level, has long been recognized for its sophisticated water management strategies. Attendees will have an opportunity to discuss what lessons might apply to Portsmouth, and what infrastructure options might protect the city from a rising sea and storms of unprecedented scale. Scientists advise that climate change will bring more such storms, and with greater frequency, and that the effects will be exacerbated by a sea level that is projected to rise some 3 to 6 feet by the end of the century. 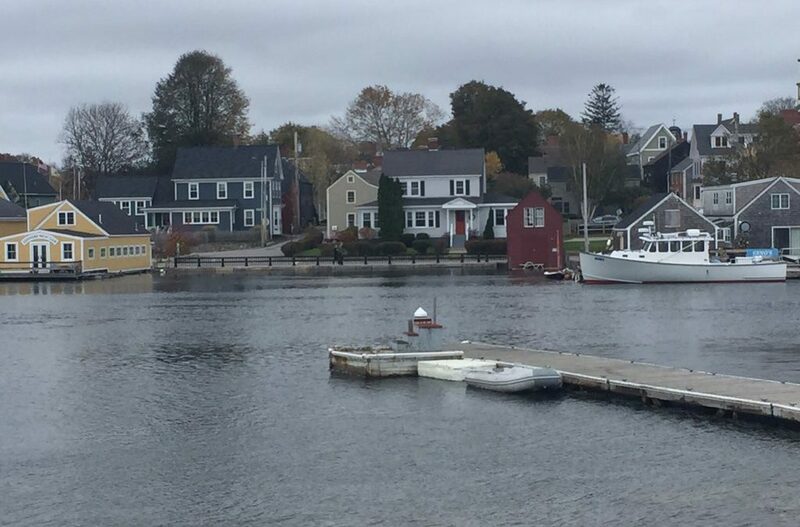 It is not hard to imagine a storm surge of unprecedented height rolling up the Piscataqua on an incoming tide.